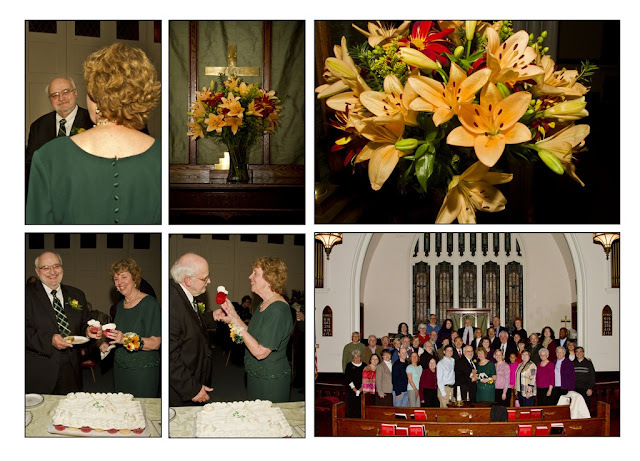 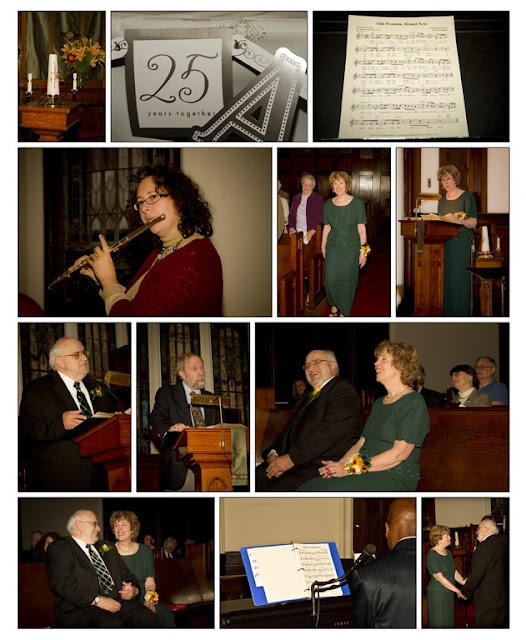 We were very touched Tuesday to be present when Art and Ann renewed their vows for their 25th Wedding Anniversary. My favorite image of the night is the one when Ann and Art are saying their vows -- just look at the way she is looking at him (top image of the second collage)! 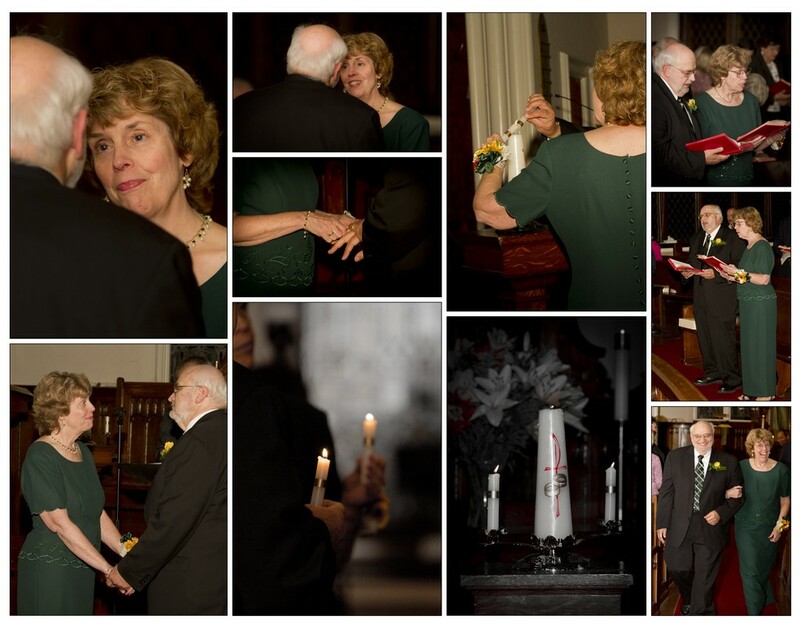 Everyone should be so lucky to be THAT in love -- ever, let alone after 25 years! 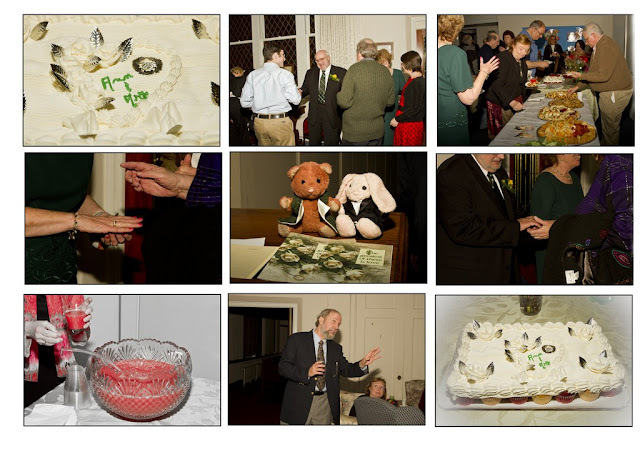 You can view more images from their vow renewal and anniversary party here on our website. Thanks to Laura and Bob and Linda for setting up this group shot!